Don’t need a full case? Buy only what you need in different quantities. 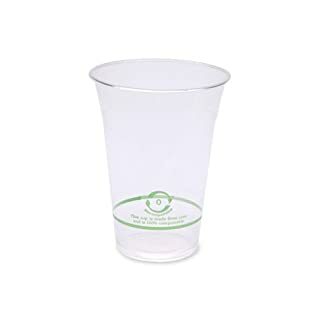 World Centric eco friendly coffee cups traditional line is achieved using Elemental Chlorine Free (ECF) paper; paper bleached without using elemental chlorine. 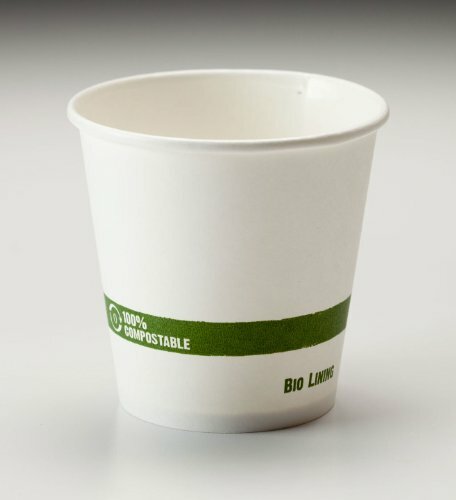 We are proud to offer this line in FSC® Certified paper as it helps reinforce our commitment to responsible forestry. 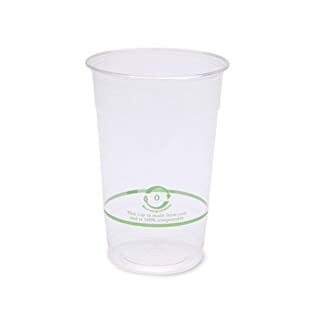 Microwave and freezer safe; soak proof! 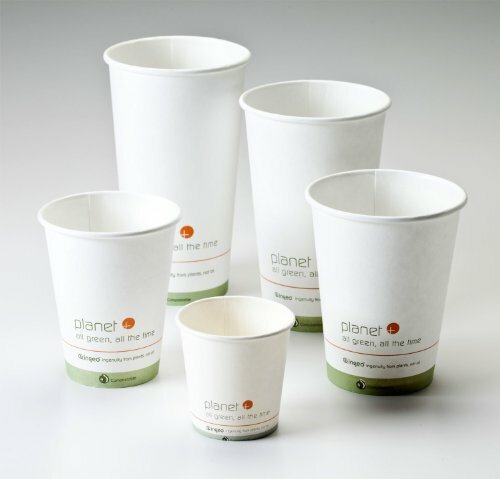 No plastic or wax lining used in World Centric eco friendly coffee cups! Sustainability is the idea that civilization as a whole can act in a way that supports not only social equality but also protects the earth’s ecosystems and natural resources for generations to come. 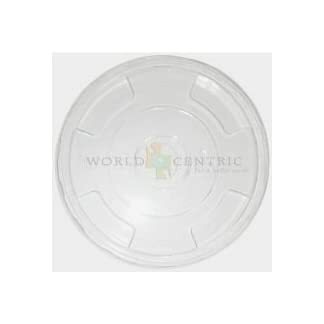 At World Centric®we try our best to do our part - in the products we sell, how we run our business, what we do with our profits and the values we hold. We list the things we are currently doing to be a sustainable company. Please click through the graphics below to find out more about our efforts. Carbon Footprint. We partner with grassroots environmental and social organizations whose programs not only offset carbon emissions but also create sustainable livelihoods. Donate. Give at least 25% of our profits to create social and enviromental sustainability. Discounts. Provide 20% discount to schools and non-profits. 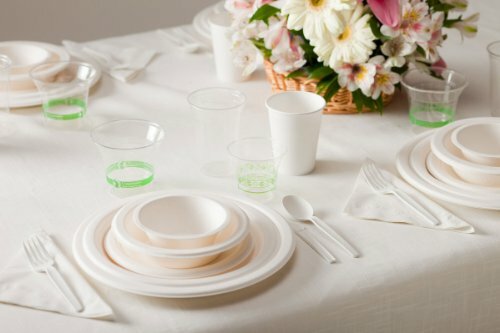 Offer compostable lunch trays at cost to schools to replace Styrofoam trays. Manufacturing Audits. Regularly audit outsourced factories under Fair Labor Association guidelines, to ensure fair wages and working conditions for workers. Zero Waste. 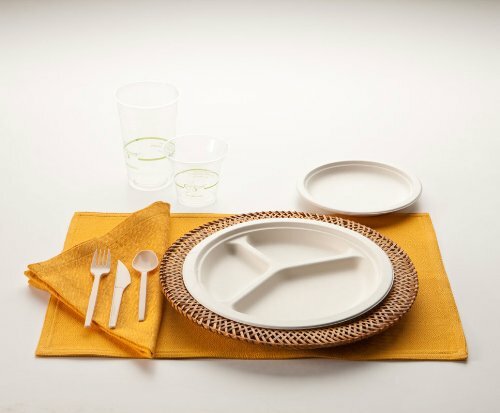 Strive to be a zero-waste office and are a proud member of the U.S. Zero Waste Business Council.